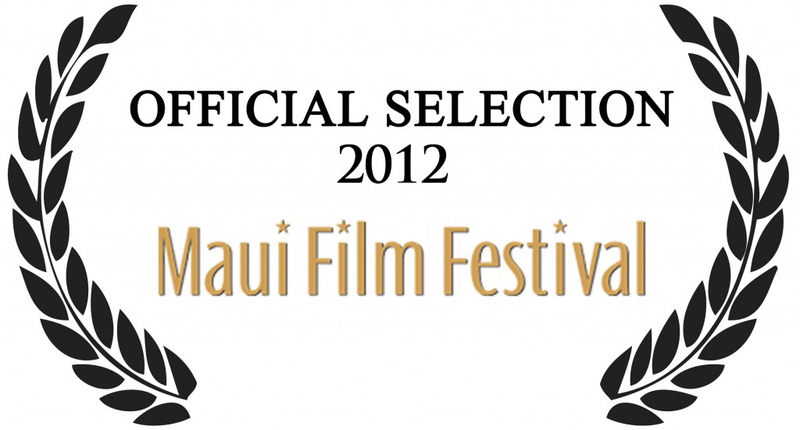 Our short film To Heal and Island: Kaho’olawe was selected by the Maui Film Festival and was shown on the biggest outdoor screen of the whole event. We feel so honored. That same dedication and art goes in to all our Maui wedding videos. there are very few examples of wedding couples verbally expressing their love and feelings in the videos. 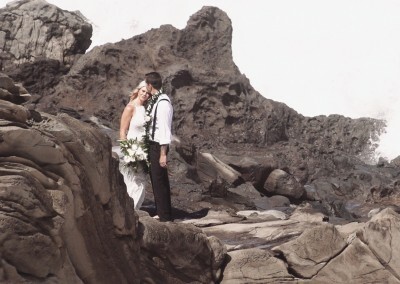 What makes our Maui Wedding videography so different? It’s all in the interview conversations we have with the bride and groom. 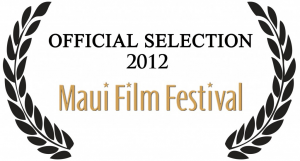 We have received so many inquiries asking us for something else, something more than just a pretty Maui wedding video. 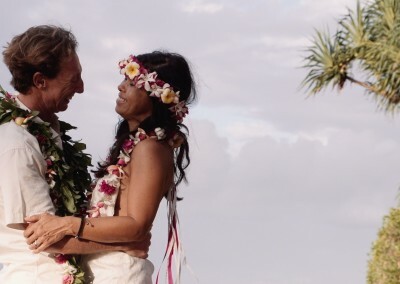 Wedding couples who call us are interested in knowing what their partner is REALLY FEELING on their Maui wedding day, and what loved-ones’ experiences really are. 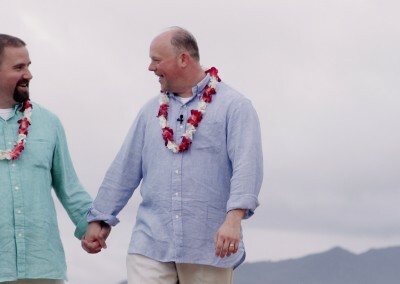 When we unveil our wedding couples’ Maui wedding video (either on HD File, DVD, Blu-Ray or streaming), they have reported being moved to genuine tears by their lover’s answers to our interview questions. Now that’s awesome. 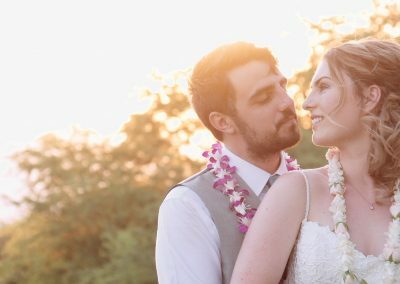 Since 2005 when we created one of our first Maui wedding videos, we have found the only real way to capture the depth of your Maui wedding is through the right interview questions and beautiful images. As a Columbia University philosophy graduate, I have come to learn what questions elicit the most heart-warming responses. These are the answers and scenes that you will relieve when you watch your Maui wedding video for the many years to come. What Maui Wedding Video Package is Right for You? Our Maui wedding videography packages are divided into 4 different coverage amounts. we can substitute some of the post-ceremony shots with getting-ready. The Full Day coverage allows us time to shoot earlier in the day or on a completely different day to shoot fun Maui recreation scenes, which are woven into the final Maui wedding video. 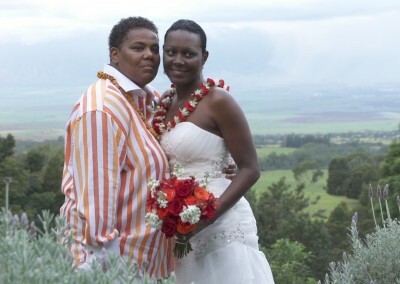 We are able to customize these packages according to your specific vision for your Maui wedding videography. We’re happy to discuss your vision! We want to hear from you and your Maui wedding video project. Whether you would like more information about our packages or whether you would like to customize based on your needs, we are here to help hone in on your dream wedding video.